Tis the season for apples dipped in sweet heaven goodness. 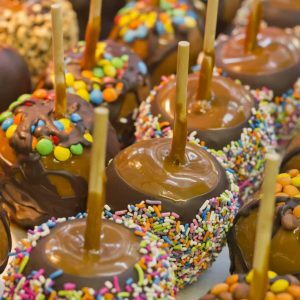 I’ve seen caramel apples and candied apples used interchangeably, but there is a very distinct difference, so what is that difference? 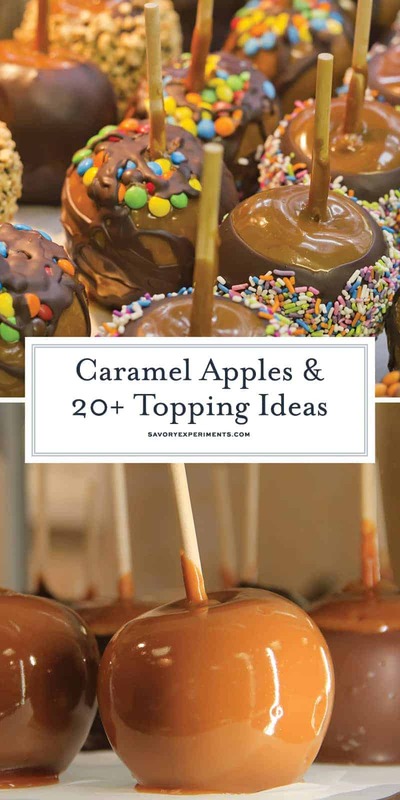 Classic caramel apples recipe with 20+ ideas to roll them in. 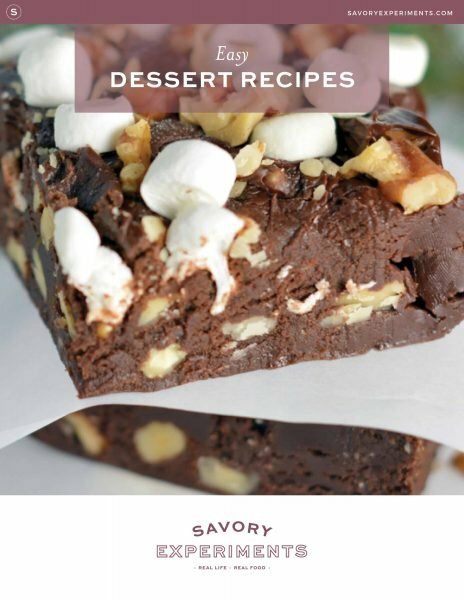 Perfect for a fall dessert idea or a Halloween treat! 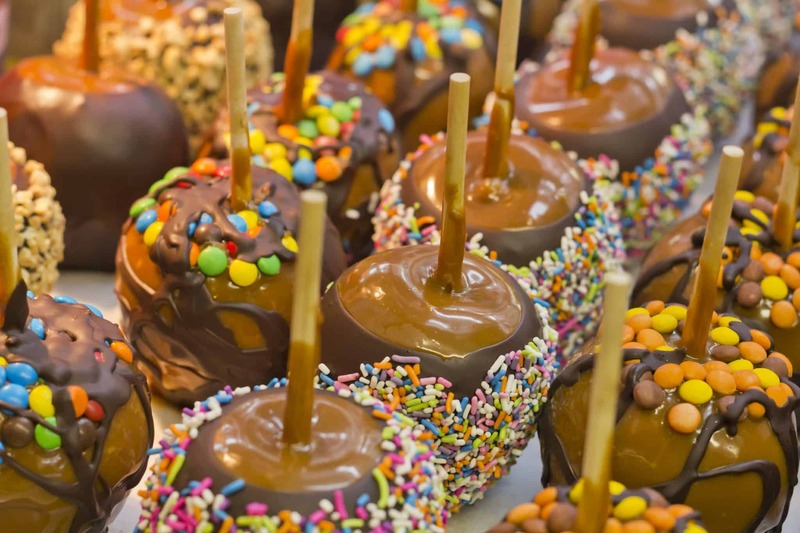 Caramel apples are just that, covered in ooey, gooey caramel and sometimes rolled in a variety of goodies or drizzled in chocolate. A traditional autumn and Halloween favorite, caramel apples used to be a frequent trick-or-treaters booty, but since the “razor blade” scare their appearance in candy bags has slowed significantly. Below is a recipe for homemade caramel apples, still ooey, gooey and rich, but a lot less sweet than melting your typical caramel pieces. I find that a less sugary caramel allows me to eat more with less of a stomach ache. I suppose that caramel is actually candy too, right? 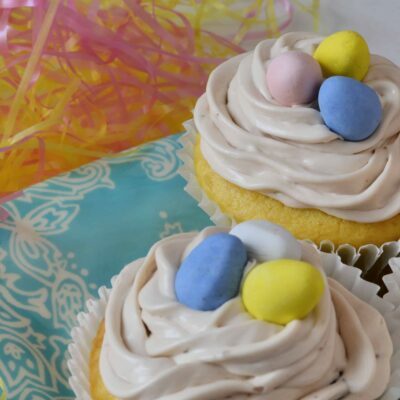 Close your eyes and just imagine how that deliciousness is going to stick to your teeth. Oh, yea!!!! , but without the cinnamon. The iconic candy apple is bright red; reminiscent of Snow White’s poisoned apple. 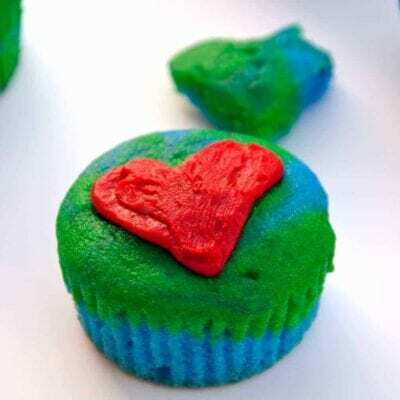 Beware of making these on a humid day or storing them in a humid area. The candy coating will not harden or will literally melt off. or rustic stick handle adds to the appeal and staging. 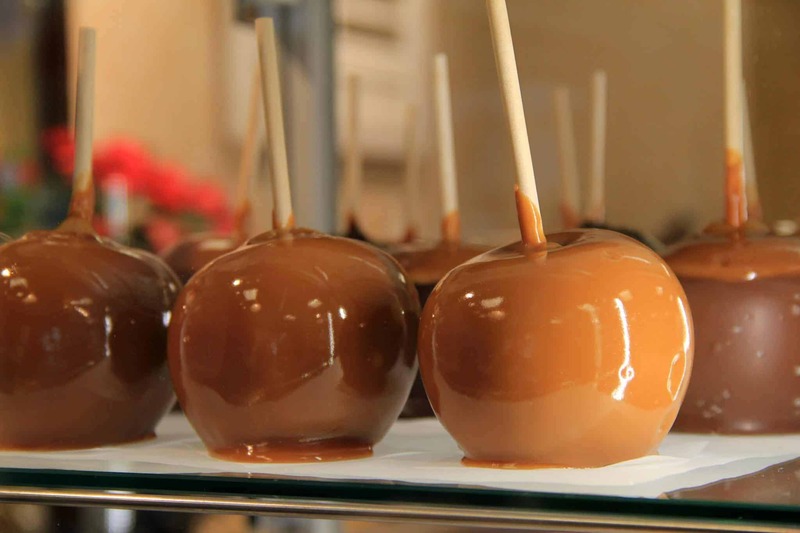 While toppings can also be added to a candied apple, they are most iconic on caramel apples. The list of possibility is endless, but here are a few of my favorites. I’d love to hear some of your favorites in the comments! Nothing is more pretty than a tray of assorted and colorful bites. 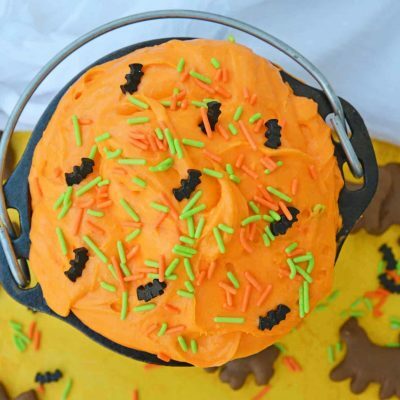 Try making one (or more) of these other Halloween treats to make a beautiful display! Wash and dry apples. Any moisture left on the skin will prevent the caramel from sticking. Insert Popsicle sticks into the stem of the apple as the handle. 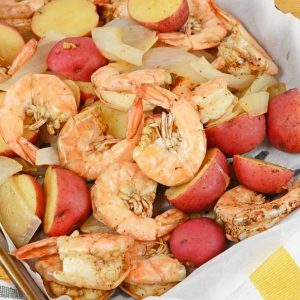 Lay wax paper on a baking sheet and spray with cooking spray. On smaller, separate sheets lie out desired toppings (if desired). 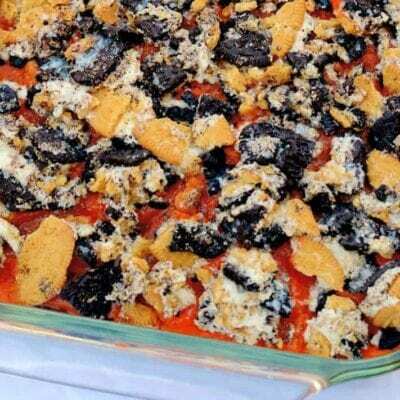 Mix sugar, corn syrup and water in a heavy medium sauce pan. Bring to a boil over medium heat. Whisk until sugar is fully dissolved. After sugar has dissolved do not stir or whisk any longer. 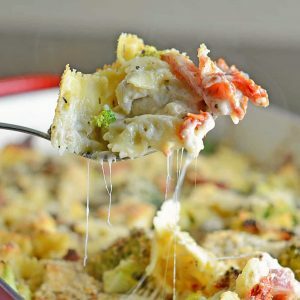 Gently swirl the pan to move around every couple of minutes. When the mixture has turned an amber, caramel color, remove from heat and whisk in cream through salt. When liquid hits the pan it will sizzle, spit and the sugar mixture might solidify. That is okay! Keep whisking and sugar will dissolve and combine into a thick gorgeous caramel. Allow caramel to cool slightly until it coats the back of a spoon without rolling off. When you reach this stage, work fast to roll apples in caramel, spooning sauce over the top. Tap off any excess and then immediately roll in toppings. Press toppings into the caramel. Set on baking sheet and allow to set. Work fast. If the caramel sets up too much you can heat slightly until it becomes workable again. 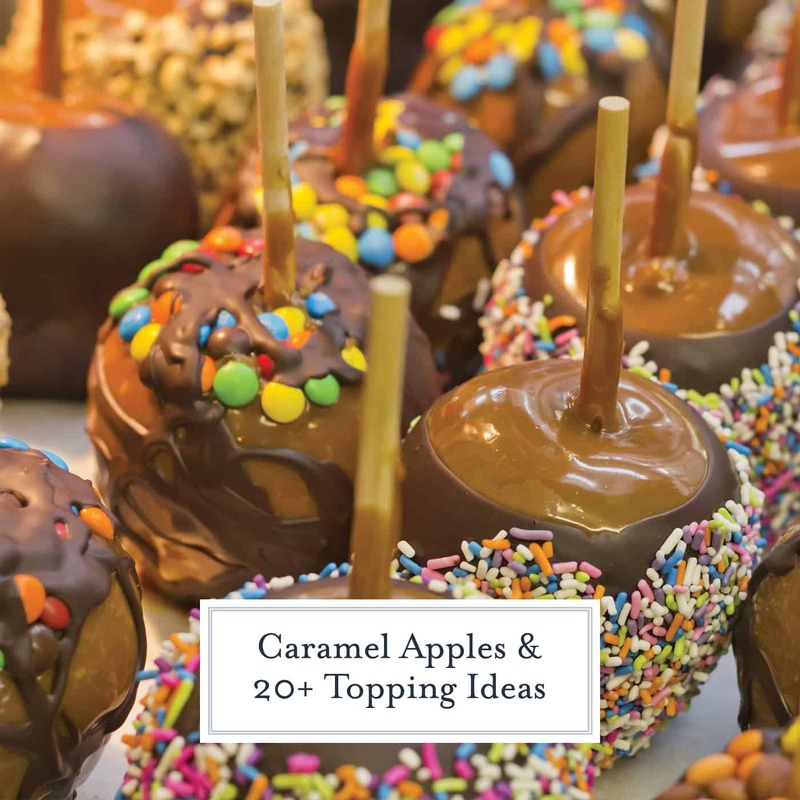 More ideas for caramel apple toppers are listed below. Caramel apples are best eaten the day of making or while still warm. Enjoy!